Safely enjoy your holiday travels by following these tips. The holiday season can be one of the most difficult times on the road. With slick, snow-covered roads and high traffic, making it to your destination can be much more difficult that you think. To help make your travels a little easier this season, keep these holiday road trip safety tips in mind. Get your car ready – if you have been putting off taking your car in for a tune-up, do it now. If you are not due for a tune up, ensure your tires are properly inflated, your windshield wipers are working properly, and that your emergency kit is stocked. Charge up – your cell phone can be your only line of communication while on the road. Start your road trip with a fully charged battery and make sure that you have a car charger in your vehicle. Avoid road rage – the bad weather and congested roads can be enough to anger any driver. Staying calm can help you prevent any issues on the road. Leave a couple hours earlier than you think you need to so that you don’t have to worry about being late. Slow down – your friends and family would rather you arrive safely than arrive on time. Follow the speed limit and leave plenty of space between you and the car in front of you. Have a designated driver – if you will be enjoying a few holiday cocktails, make sure you have a sober designated driver to get home safely. 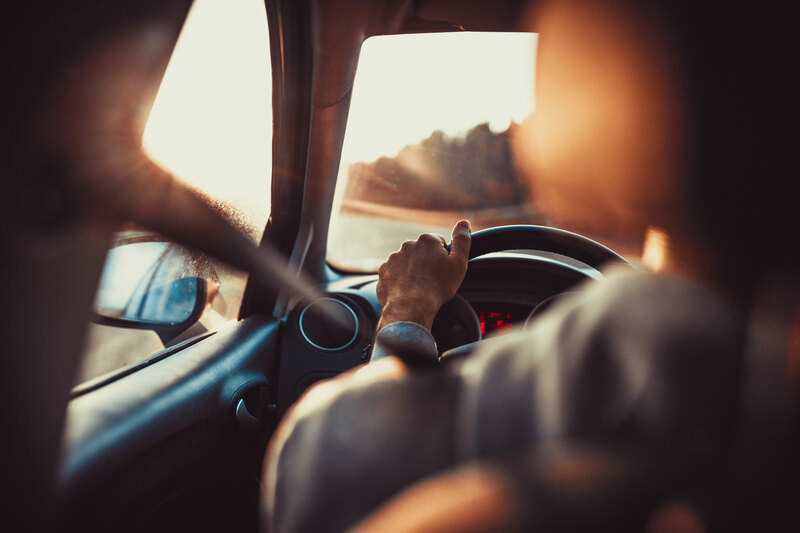 Having a designated driver will help you avoid a DUI as well as a dangerous accident. To ensure you are protected from any incident during your holiday travels, contact the independent insurance professionals at Robert J. Los Insurance Agency in Hamburg, New York for all of your auto insurance needs.